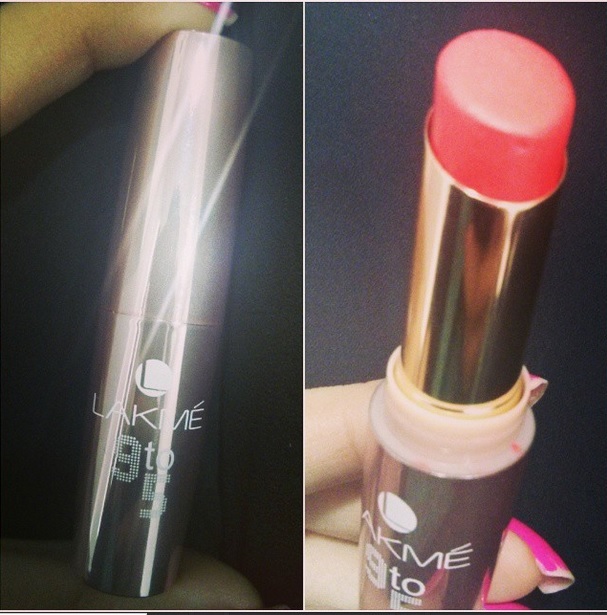 Lakme has launched a range of shades in their new long lasting 9 to 5 range. 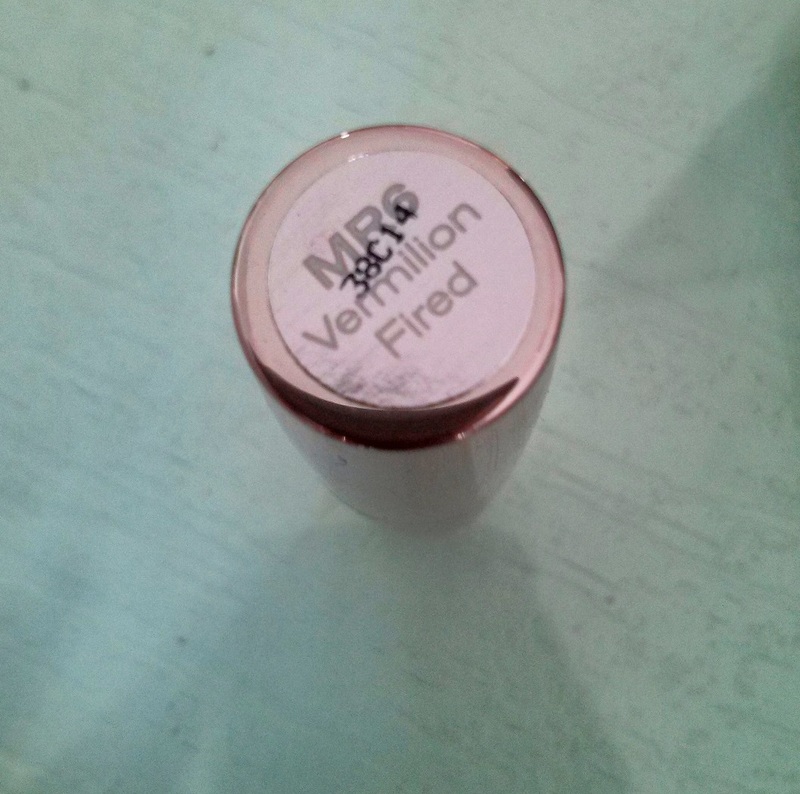 We got our hands on the MR6 Vermillion Fired Shade. Here’s what we thought of it. A bright shade of orange, this one is vibrant and ideal for day wear. Lakme primarily launched this segment of lipsticks for the office goers so that the color lasts through the day. What we loved about the lipstick was the Matte texture and the superb metallic packaging. When swatched on the arm, the shade is smooth and creamy but it can get patchy on the lips and needs multiple coats. The lipstick does last for about 4-5 hours, definitely less than they claim but it makes for a great option for everyone who loves neon shades. Priced at Rs.399, the 9 to 5 range has some other amazing shades as well, like the Coffee Command and the Red Chaos. You can buy these shades online as well.